There&apos;s no question that Apple dominates the tech world with its constant innovation and product roll out. With phones, computers, and tablets being the norm, products like the Apple Watch and Apple Pencil made people think there&apos;s nothing the tech giant won&apos;t take a stab at making – and they&apos;re right. While Apple is built on the principle of making technology for the masses to use, what if they made some of the rarest sneakers in the world, too? Well, back in the 1990s Apple did just that. 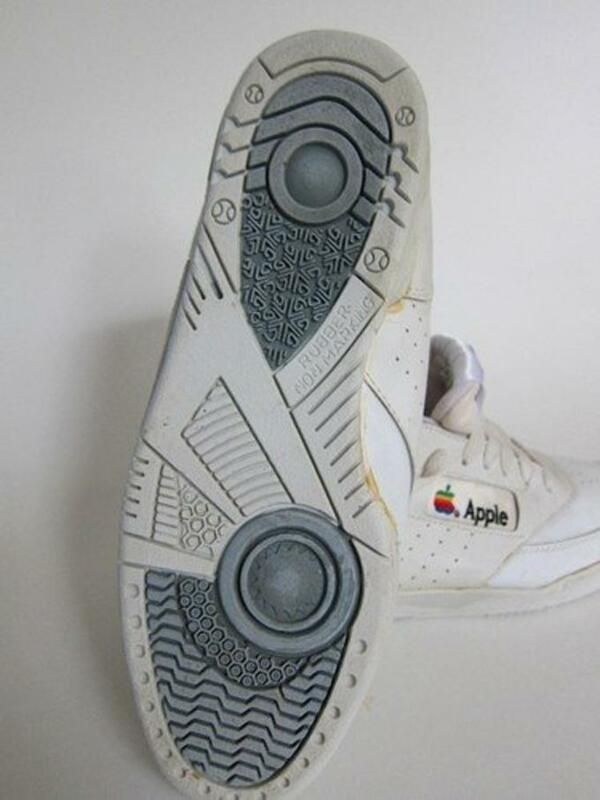 According to Tech Insider, Apple produced a single pair of prototype sneakers that was intended for promotional use. The white leather sneakers feature Apple branding on the side and tongue, but ultimately didn&apos;t create enough interest to be produced. 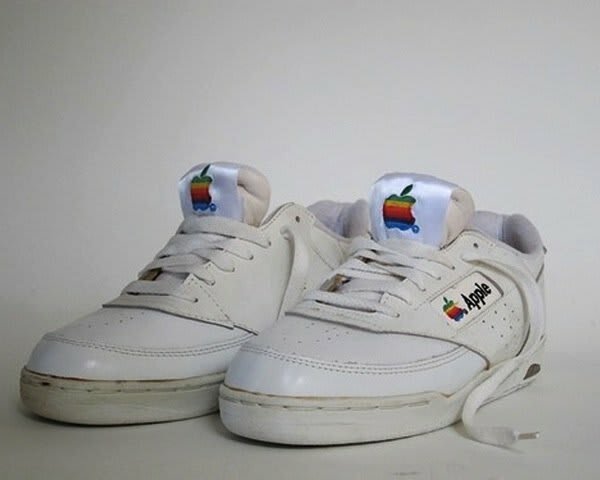 They were last seen on eBay described as, "slightly used but in good shape Apple Computer shoes from the mid to early 90s." Despite the listing also saying, "as you can tell if you are looking at this then you know you haven&apos;t nor will ever see one of these," they sold for only $79 in 2007. 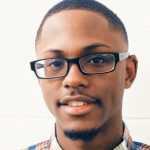 It appears, though, that Apple made at least one other slightly varied shoe, and it seems unlikely that only one single pair of shoes was made. While Apple hasn&apos;t tried their hand at making footwear again, it is amazing that they are still involved in footwear with Nike+ technology.